(P) carrying out the relevant virtual-fiat exchange. businesses should be subject to some level of supervision. innovation given the fast development of the technology. supportive of, their main regulated payment business. the two are equally significant. 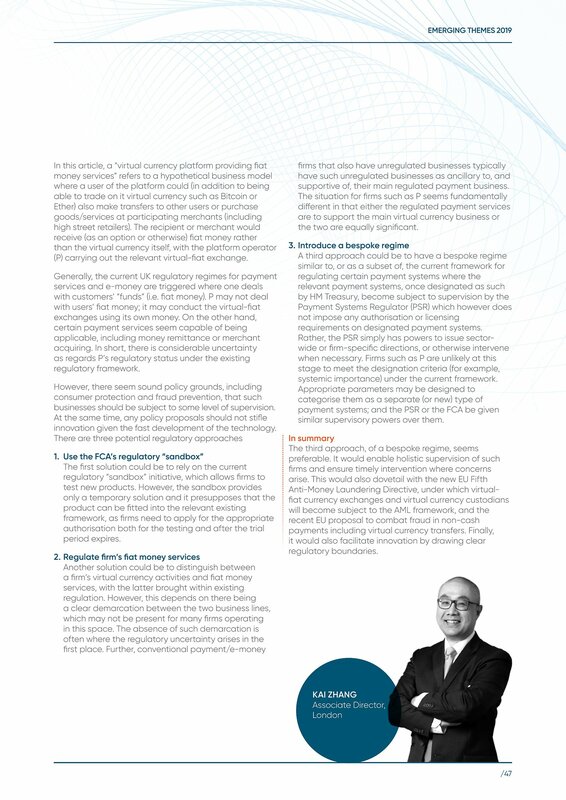 requirements on designated payment systems. systemic importance) under the current framework. similar supervisory powers over them.